In April 2018, the head of Russian Special Operations Command, Gen. Raymond Thomas, complained that the Russians are having to use their electronic warfare (EW) capabilities in Syria in order to deter actions of the US-led coalition there. 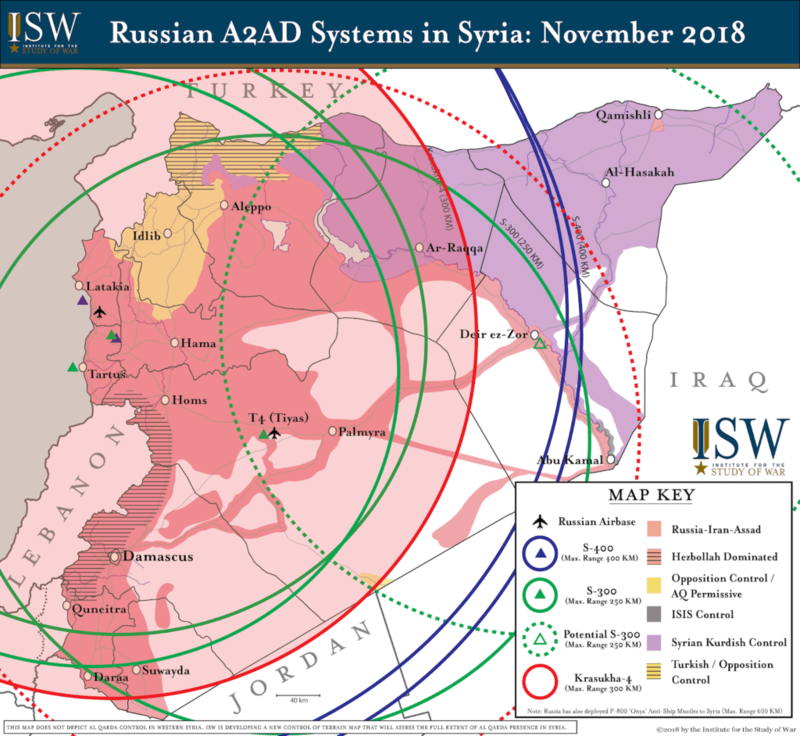 On November 30, the Institute for the Study of War (ISW) a US-based think tank affiliated with large defense contractors, released a fresh report, which also complains about the Russian decision to expand its EW capabilities in Syria and repeats remarks that it has a negative impact on the situation in the country. Translating to a normal English, the think tank claims that the growing Russian EW capabilities as well as Syrian air defense capabilities impact negatively ability of the US and Israel to carry out acts of illegal aggression against Syria. The democracy is in danger.